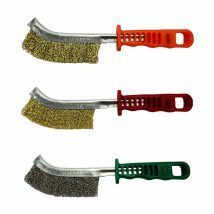 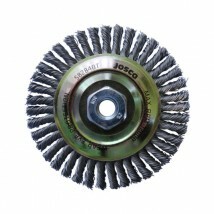 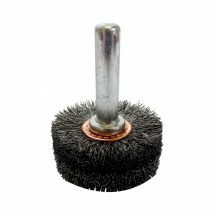 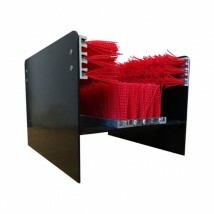 Since 1977, Josco has been Australia's leading designer, manufacturer and distributor of wire brushes. 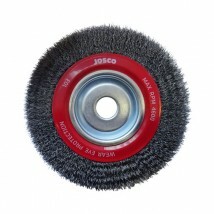 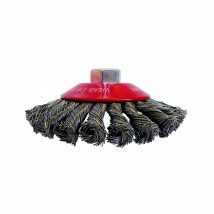 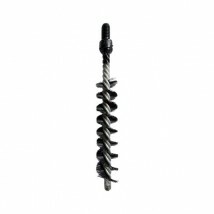 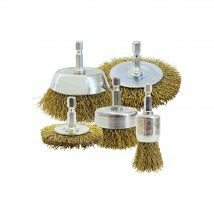 Consisting of wheel, bevel, cup, pipeline, tube, hand and many more different styles of wire brushes, Josco has the most innovative and comprehensive range in the industry. 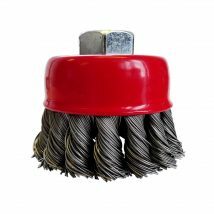 To find the best wire type and brush that will suit your project and work piece, please see user guides for more information.